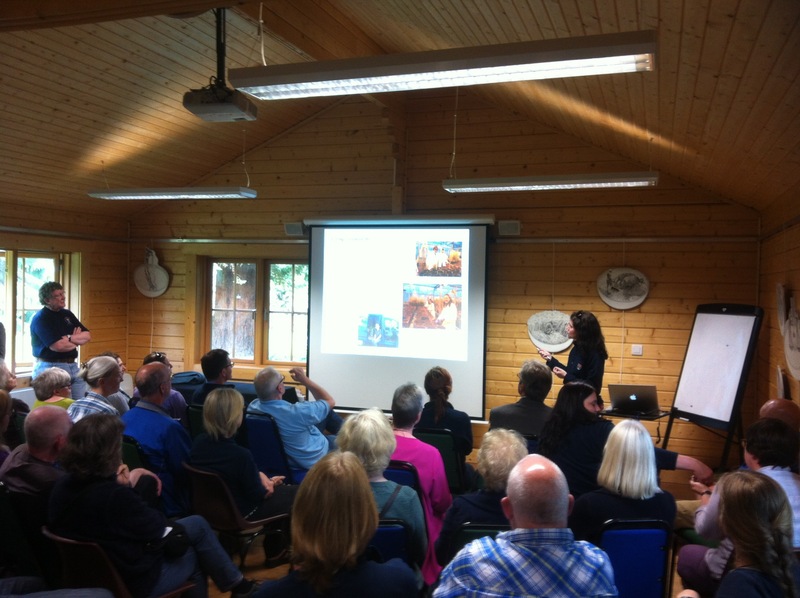 This past year Plant Sciences embarked on a major project to develop a 'Genetics Garden' at the Botanic Gardens. 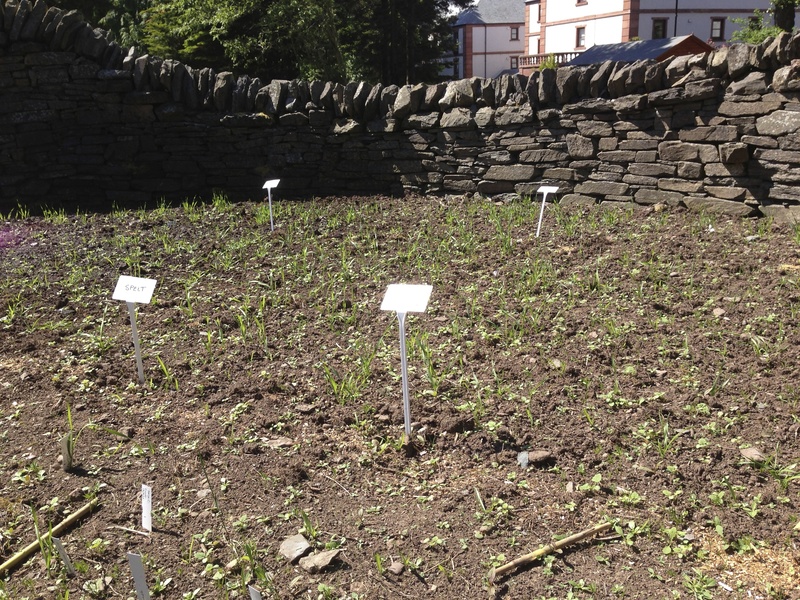 The idea behind this effort was to create plots in the Genetics Garden to highlight the importance of plants in our understanding of genetics and the critical contribution of plant variation in selecting and breeding better crops. 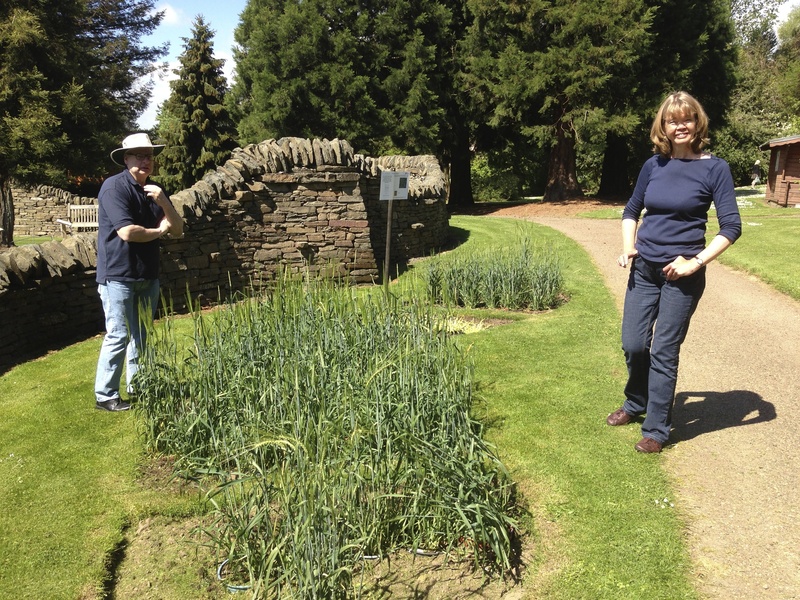 Establishing the Genetics Garden involved a massive volunteer effort of over 40 people, both from Plant Sciences, the James Hutton Institute and the general public during various outreach activities. 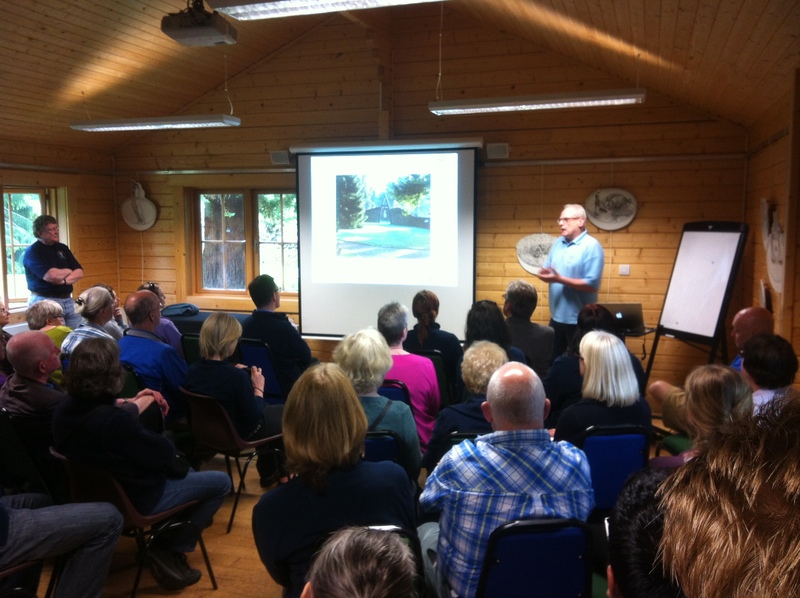 The garden was opened to great fanfare by eminent plant scientist Dr. Richard Flavell. 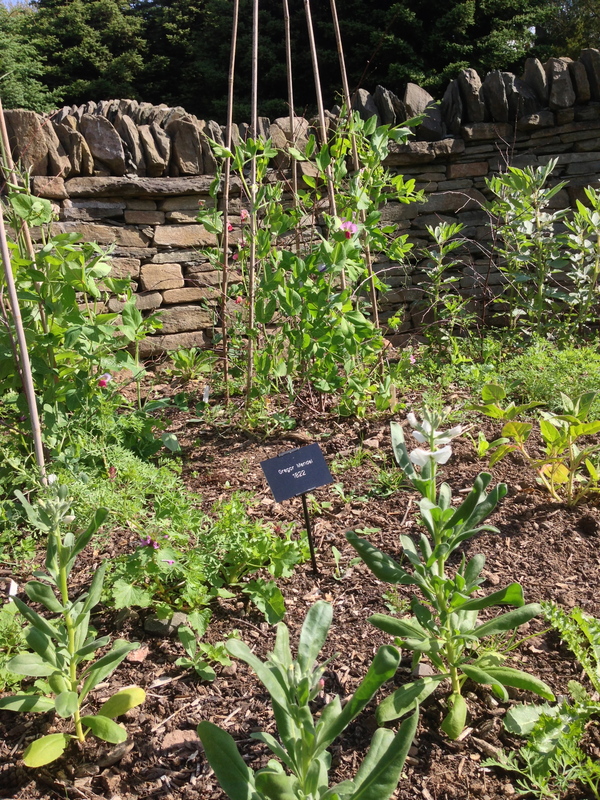 More than a stand-alone project, the Genetics Garden now acts as a hub for science engagement activities for the Division. 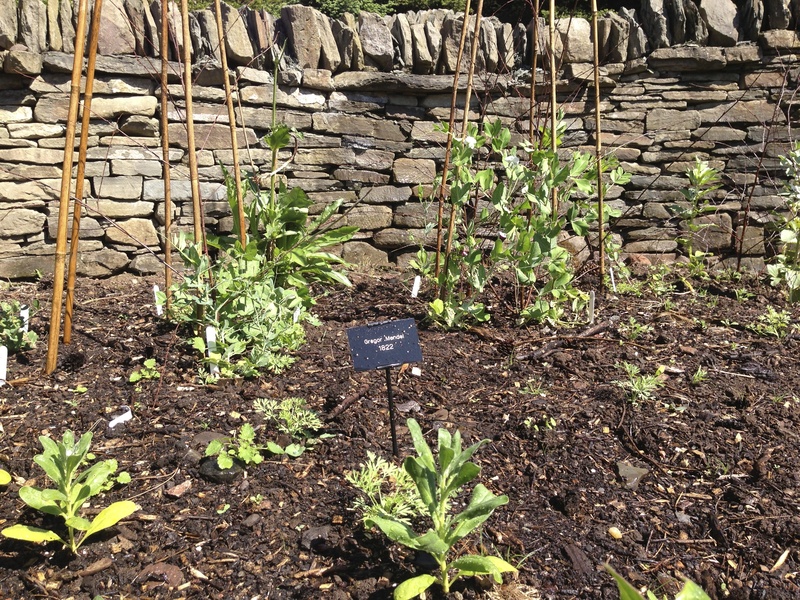 We benefited from funding from the College of Life Sciences' BBSRC Excellence with Impact Prize to get this garden into the ground. Genetics is the science of heredity – how traits of organisms are transmitted through the generations. 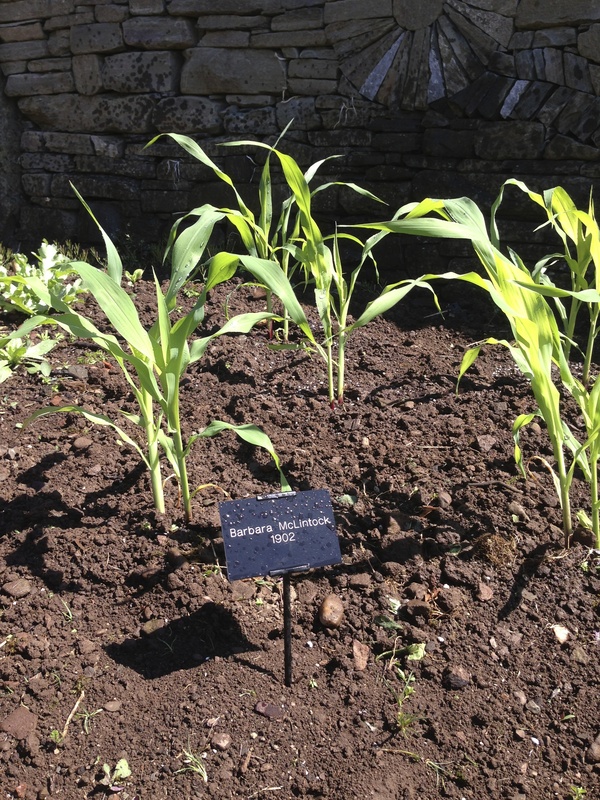 This plot showcased many plant species used in the study of genetics including primoses, maize and carnations. 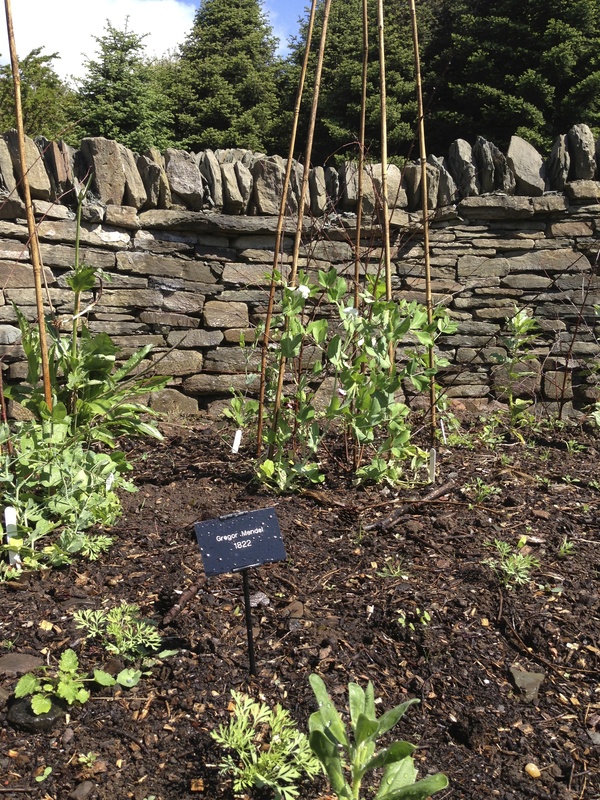 Did you know that the first principles of genetics were discovered by Austrian Monk Gregor Mendel who worked with common garden peas? The domestication of cereals was a critical historical moment in human history. Today, cereals such as rice, wheat, maize and barley provide more calories to the human diet than any other foodstuff and are thus vital to our food security. 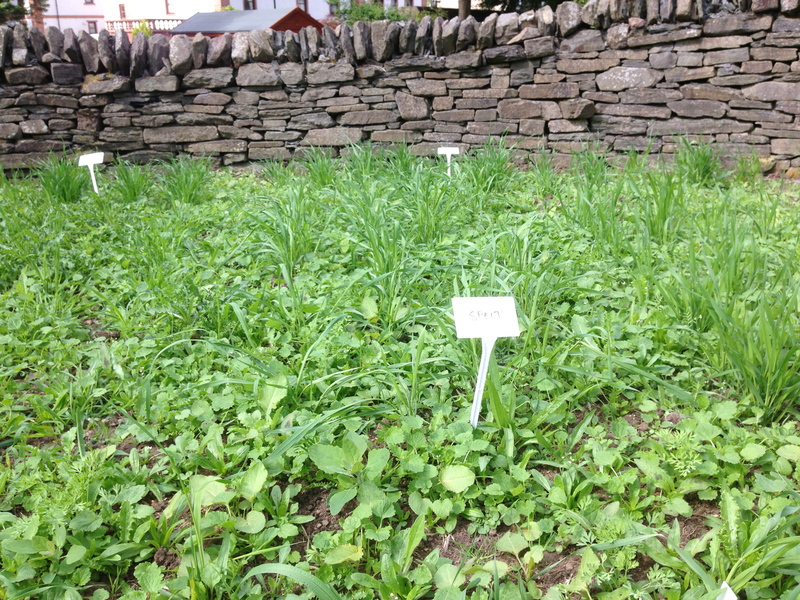 This bed was planted with both ancient and modern varieties of barley, oat and wheat, showing how cereal shape and most noticeably height has altered through breeding selection. 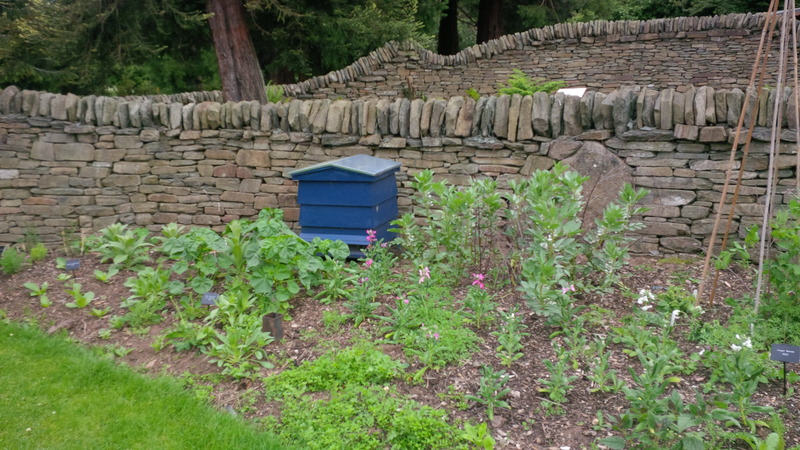 Did you know that short plants are actually preferred by farmers? This is because the short, squat plants do not fall over in the wind and rain! Farmers have been selecting for mutations in crops, such as barley, since the dawn of agriculture, and this selection remains vital to breed better crops. 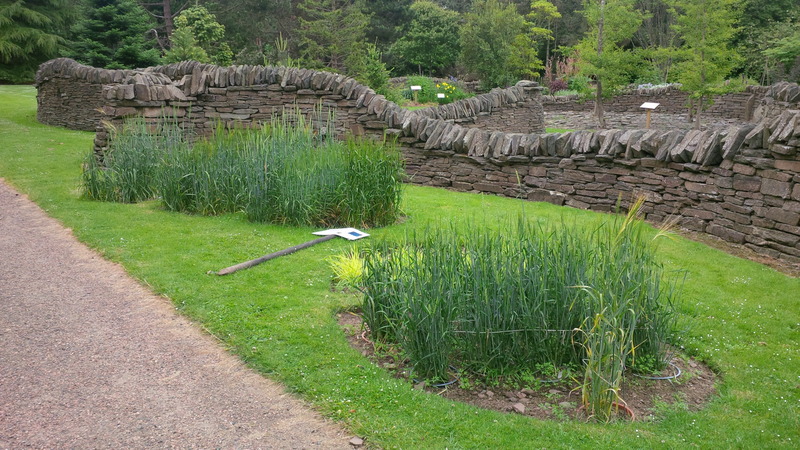 This plant bed was cut into the shape of the barley chromosome 2 and each row marks the position of a specific gene. Barley plants in the row contain a mutation in that gene which causes a change in plant development; for instance, changes in plant height or colour. Mutations can dramatically change how barley grows and this was an important step in the domestication of barley from the wild. 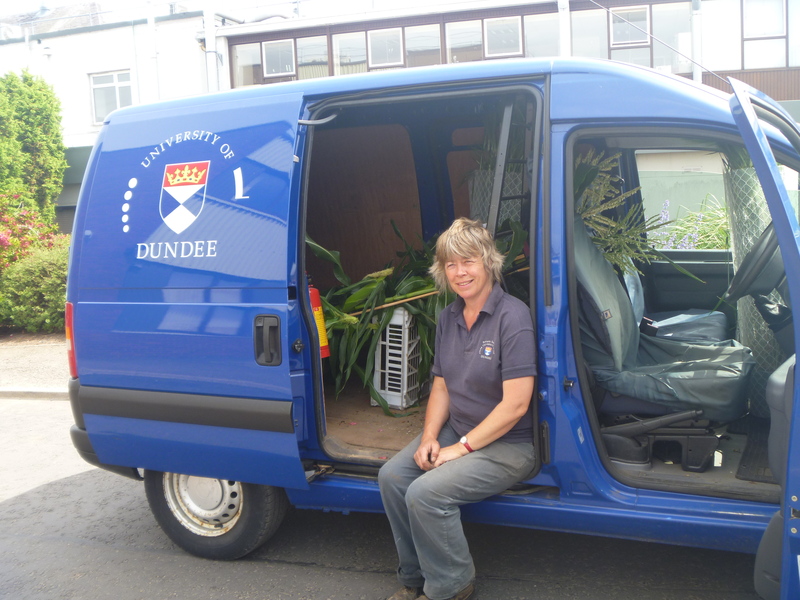 The most common crop grown in Scotland, barley is vital to the Scottish economy. Genetic variation is an essential part of breeding barley lines for specific uses and to thrive in different growing conditions.